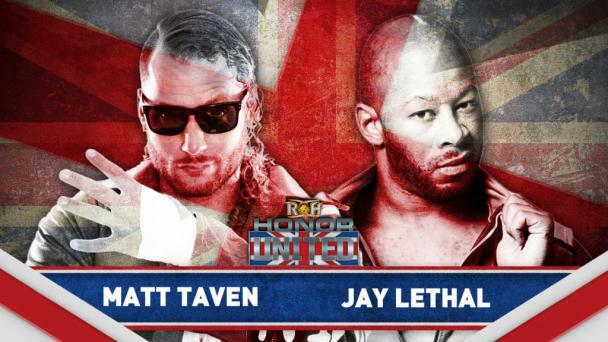 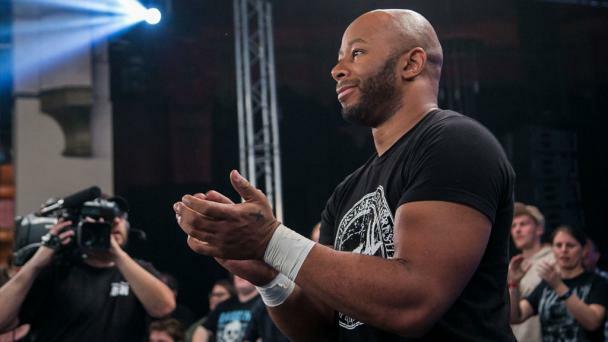 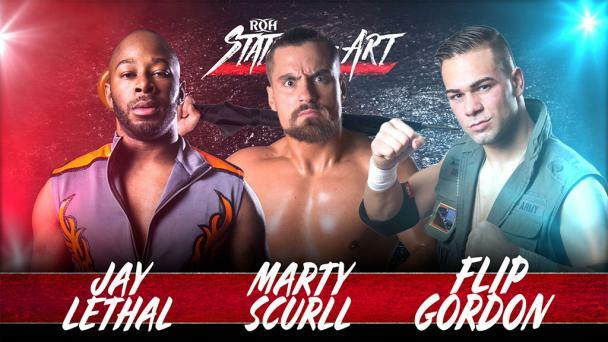 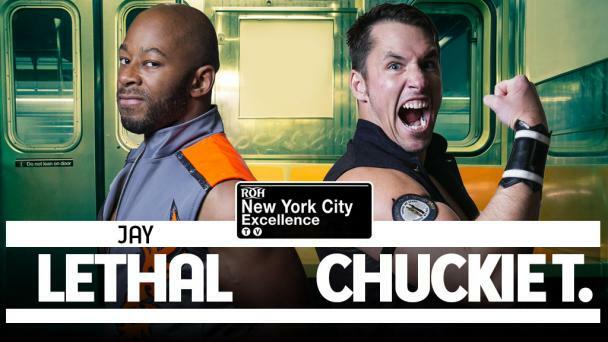 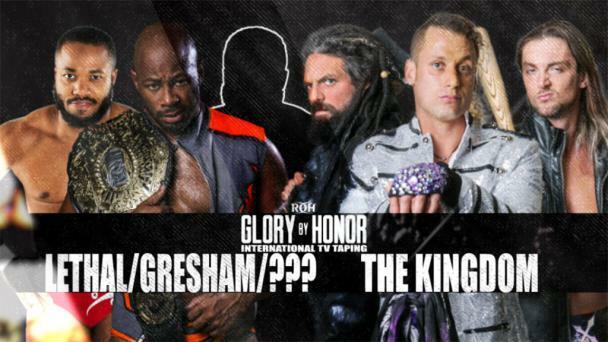 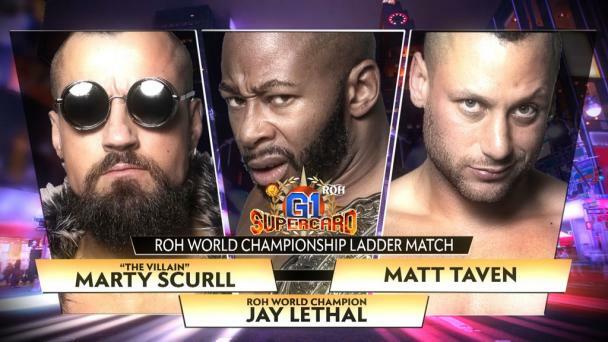 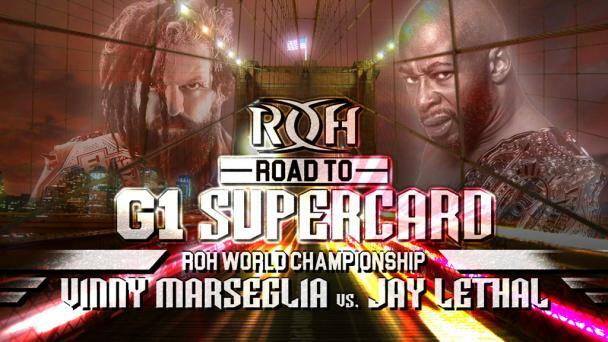 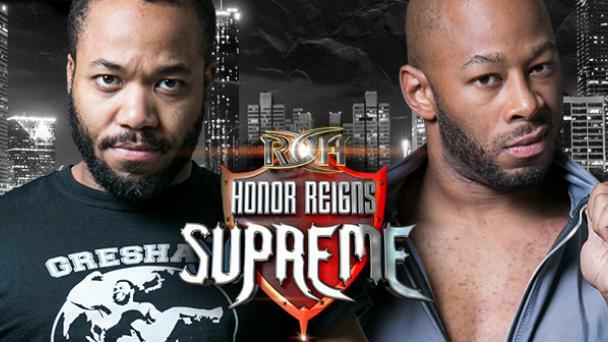 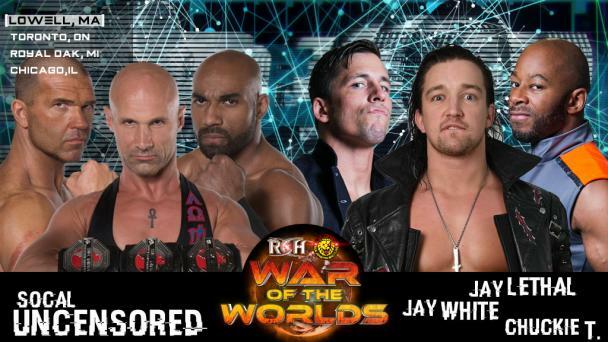 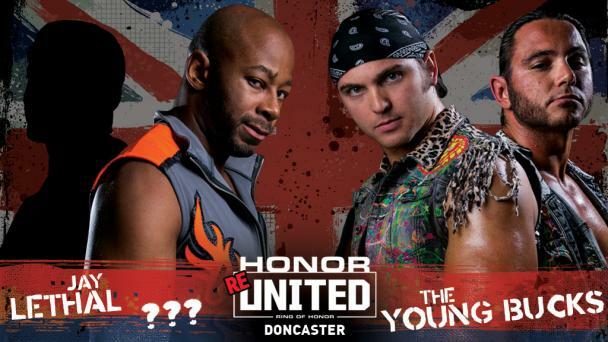 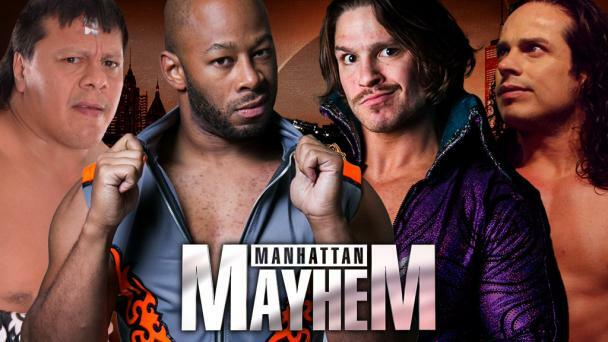 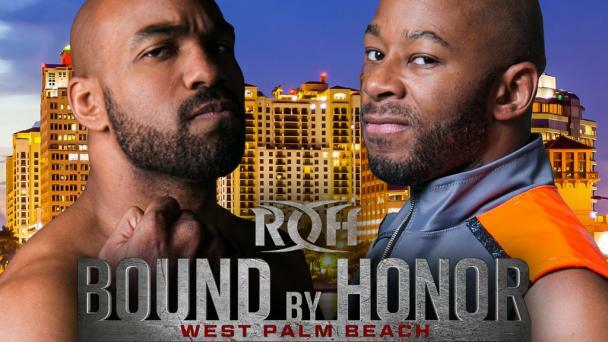 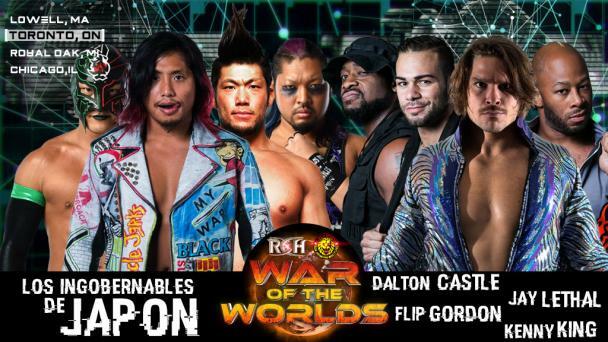 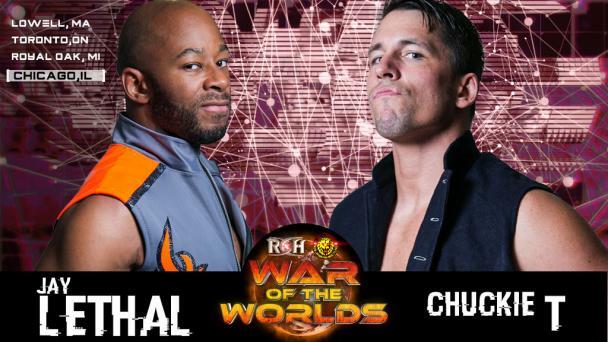 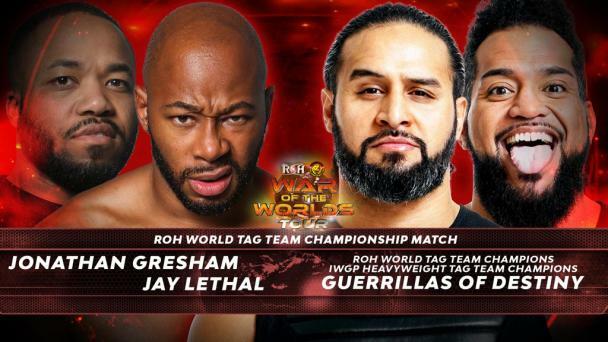 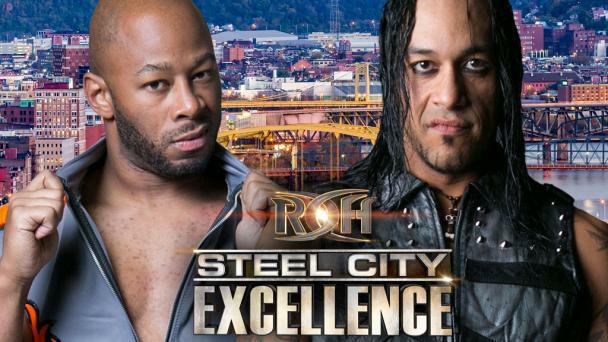 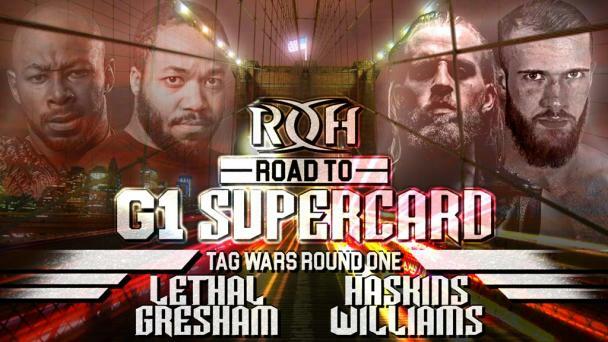 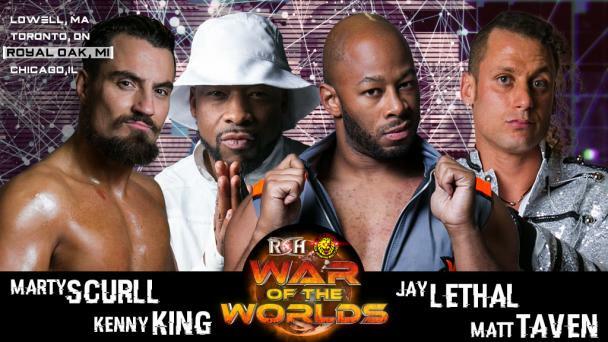 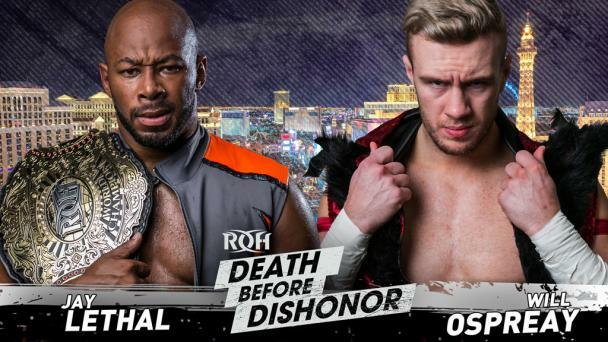 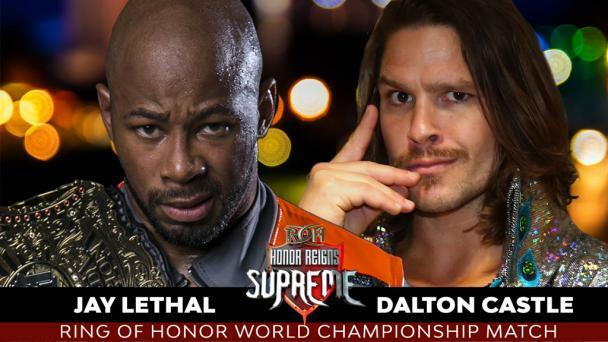 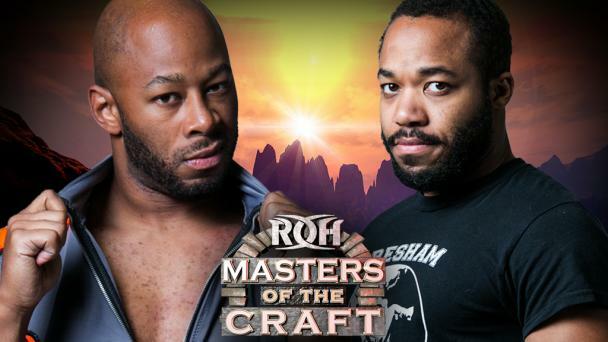 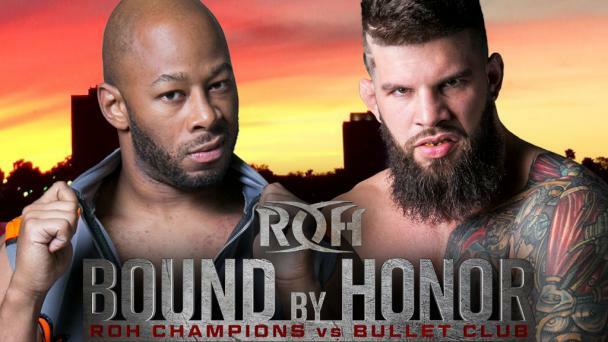 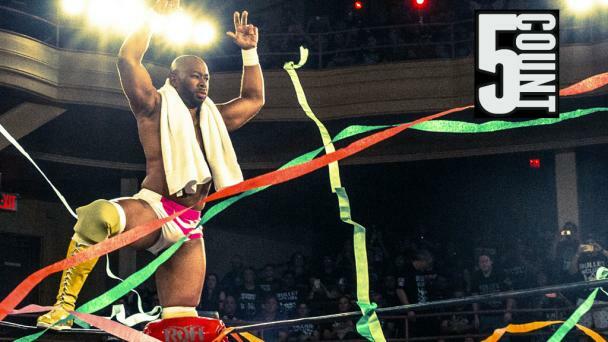 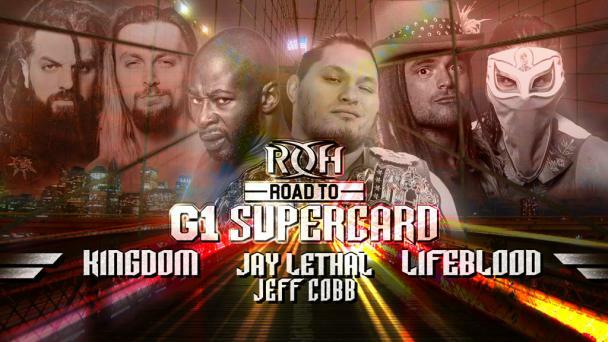 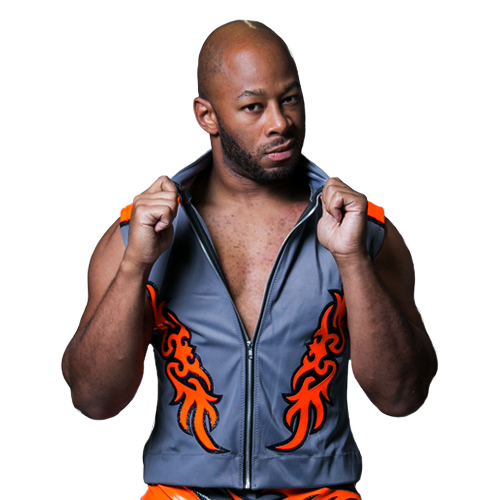 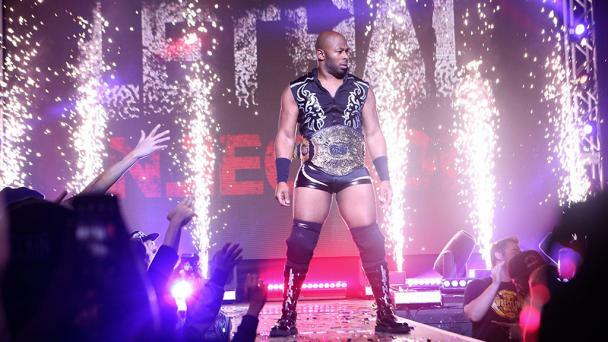 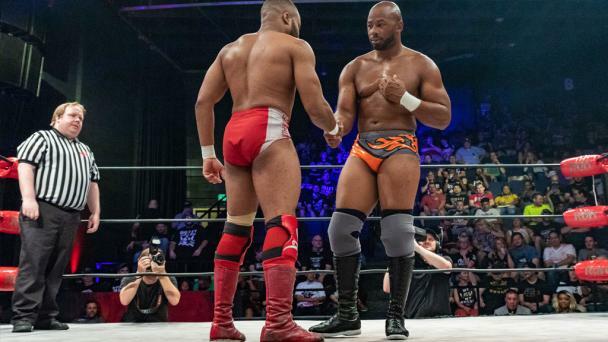 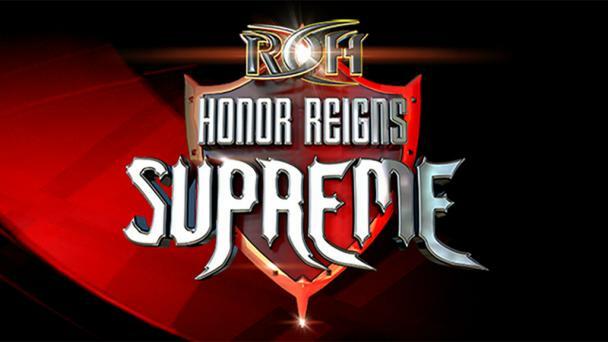 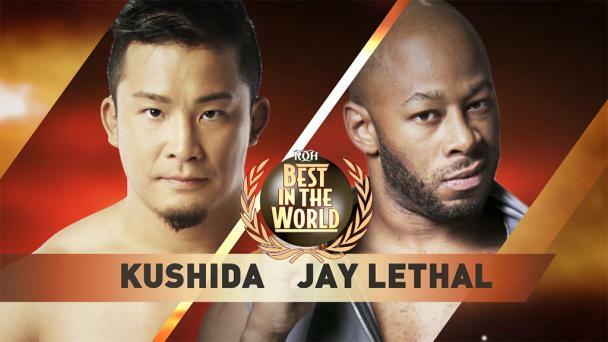 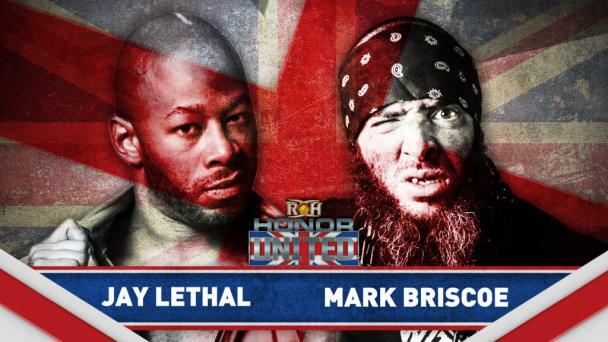 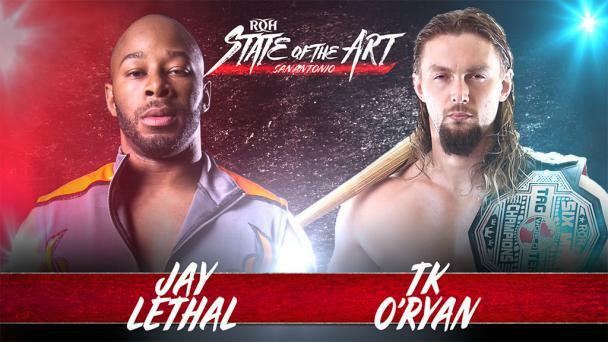 Jay Lethal has come to be known as “The Franchise” in Ring of Honor, and with good reason. 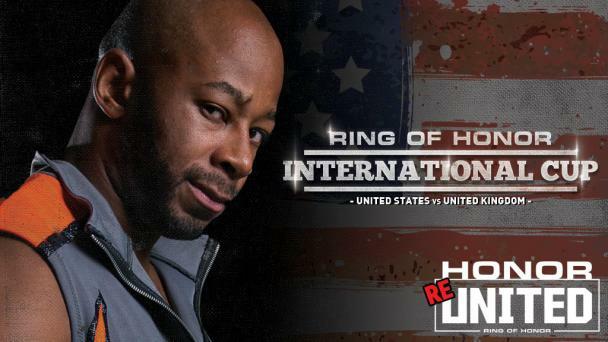 Lethal, who made his debut with ROH as a teenager in 2003, is the only man to have held the ROH World and ROH World Television Titles simultaneously, as well as the only man to have won all three singles titles in ROH (including the Pure Title, which was subsequently merged with the world title). 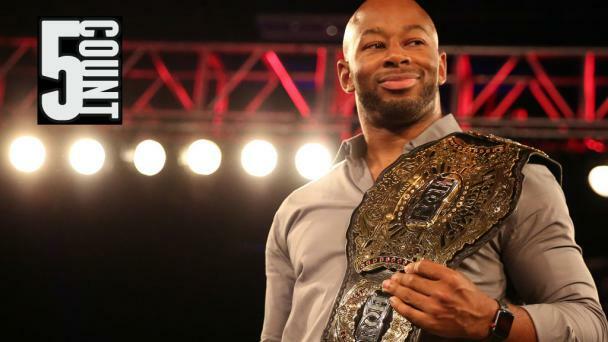 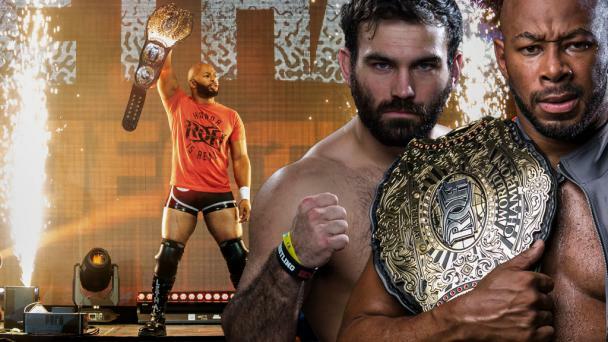 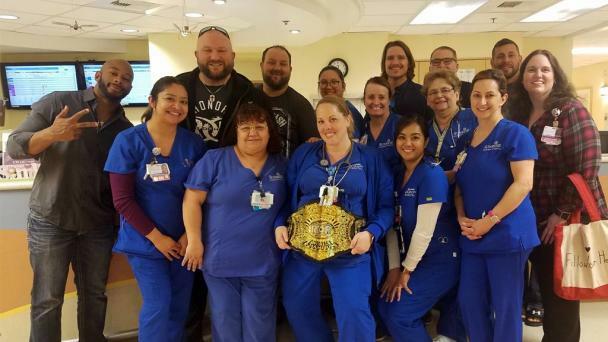 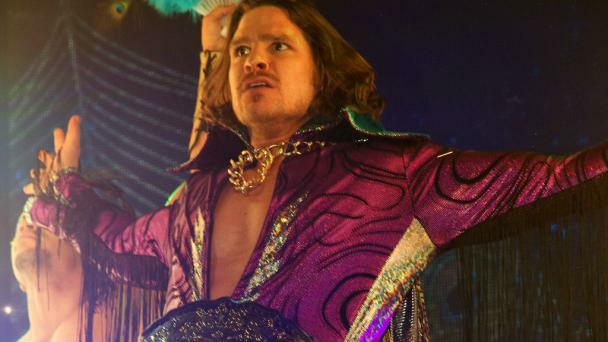 No one has held the ROH World Television Title longer than Lethal, and his 427-day reign as ROH World Champion is the fourth-longest. 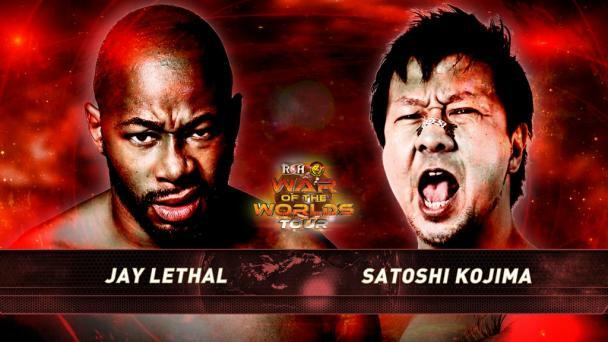 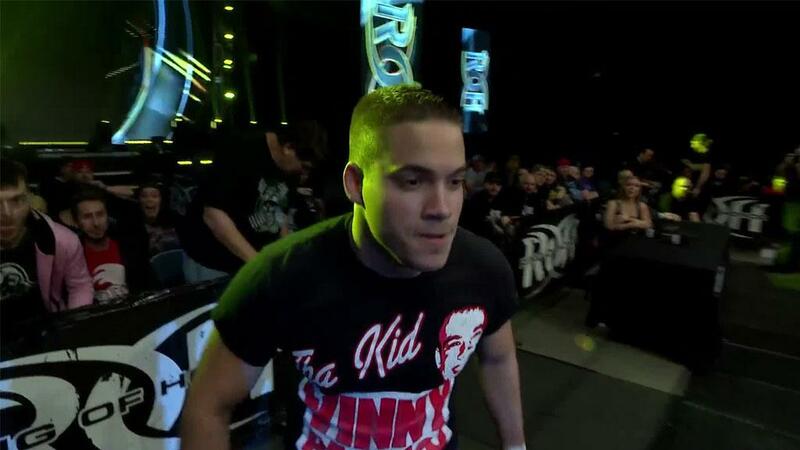 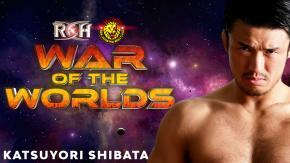 Lethal also has won the Honor Rumble (2011) and Survival of the Fittest (2012). 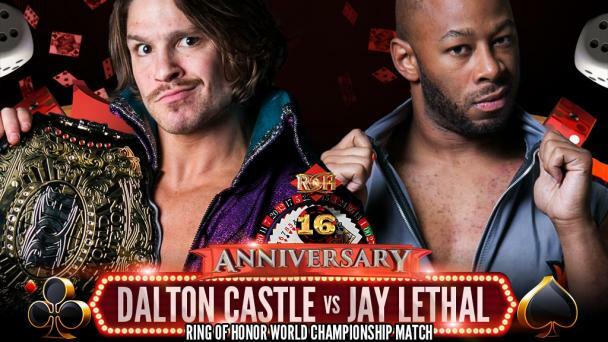 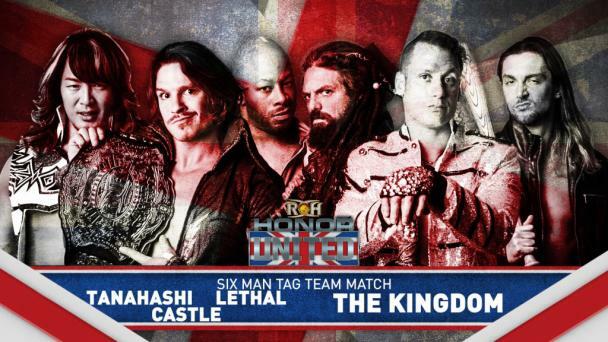 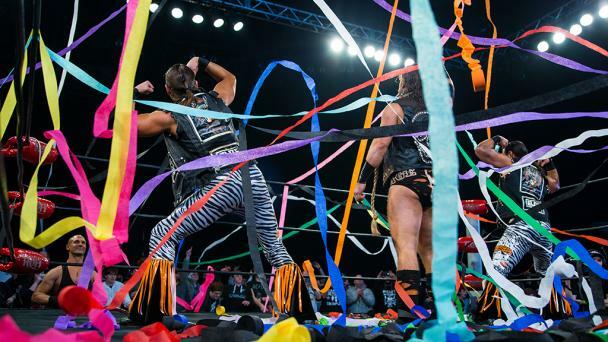 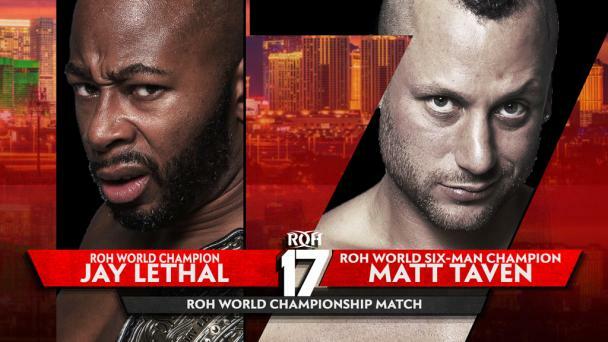 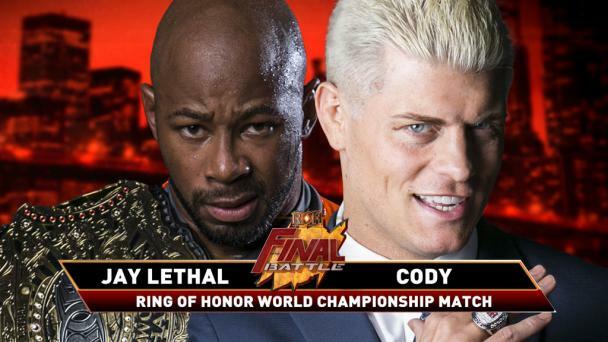 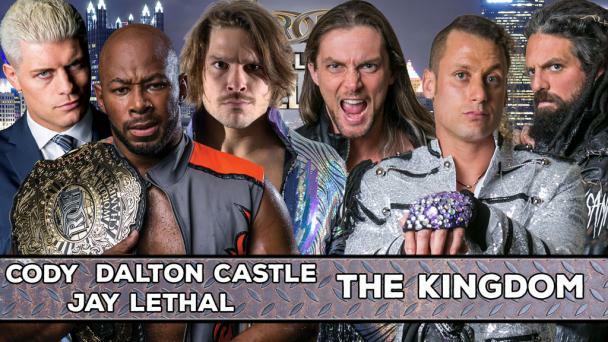 Beyond that impressive list of accomplishments, Lethal continues to be the measuring stick in ROH. 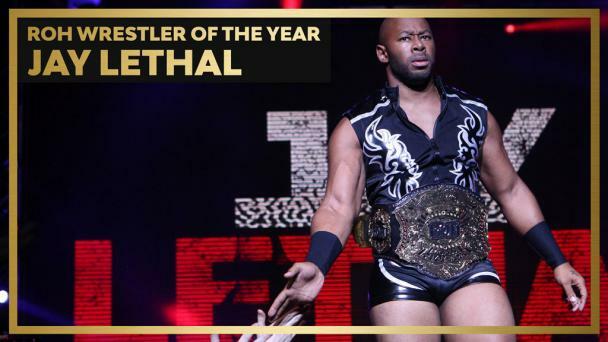 A victory over Lethal not only is a major achievement, but it’s also career-defining.